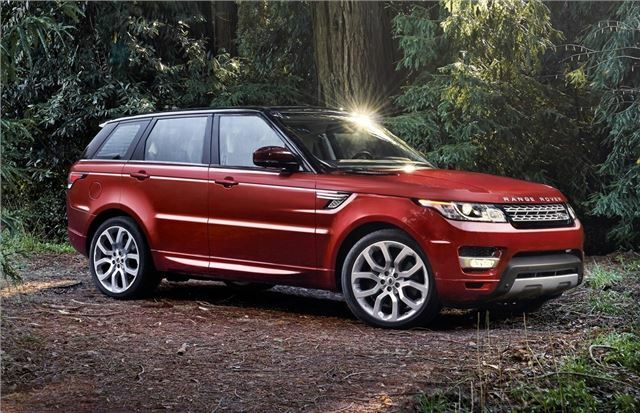 Land Rover has unveiled the new Range Rover Sport which is set to go on sale this September with prices expected to start at around £55,000. Land Rover is calling it the 'fastest, most agile and most responsive' model it's ever built yet thanks to weight saving it will be more economical than the outgoing model. 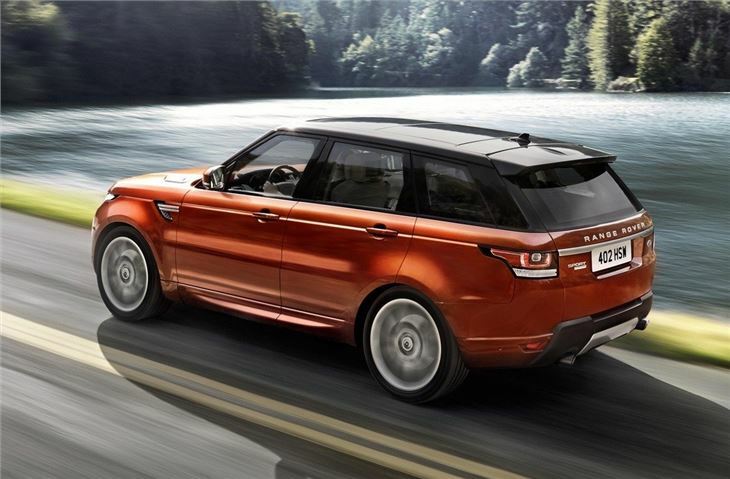 The new Sport was developed alongside the Range Rover, and follows the same design style fitting in neatly between its larger counterpart and the smaller Evoque. 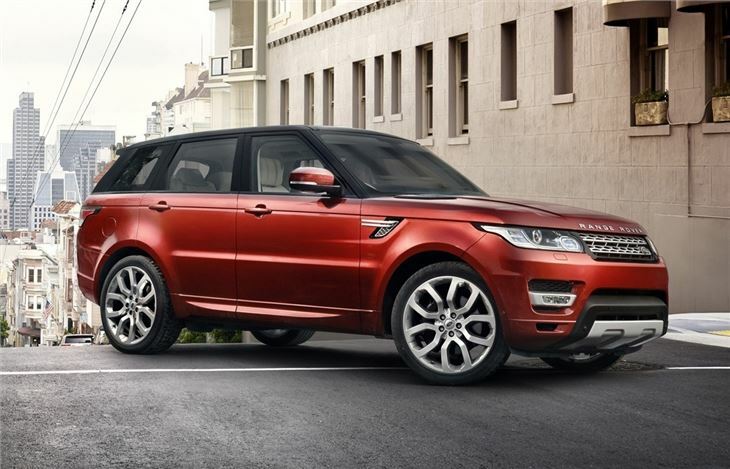 It retains the familiar Range Rover profile but with a sleeker and less boxy look than before. It's slightly longer than the current model and has a longer wheelbase too which is good news for interior space as well as handling. Unlike before, the new Sport is available as a seven-seater, making it a viable option for bigger families. The extra seats electrically fold into the boot floor, so there's no loss in boot space when they're not being uses. However, even Land Rover describes the extra two seats as 'occasional'. 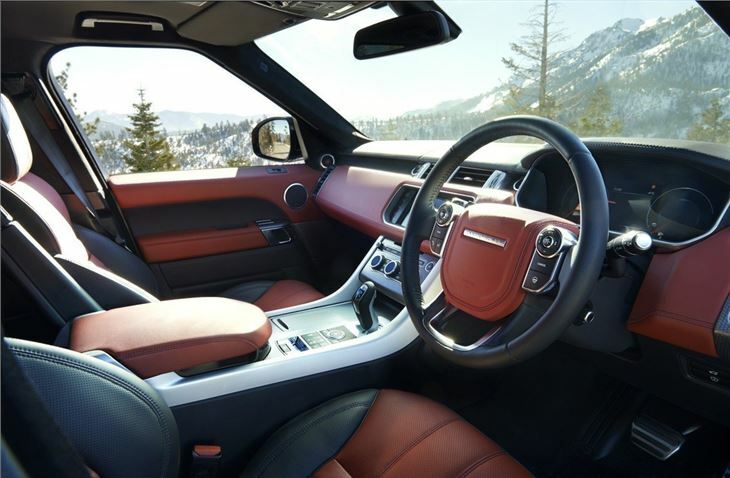 As with the exterior, the interior apes the larger Range Rover with a similar design plus you can expect a superb level of fit and finish. It gets a smaller steering wheel plus bigger seat bolsters to add to its sportier appeal while the driving position is more akin to the Evoque than the Range Rover. Initially there will be two engines in the range. The supercharged 5.0-litre V8 petrol with 510PS or the 3.0-litre SDV6 diesel with 292PS. In early 2014 a lower powered TDV6 with 258PS will be introduced alongside the SDV8 - a 4.4-litre diesel with 339PS. A Hybrid with emissions of just 169g/km will follow later next year and Land Rover has hinted at a four-cylinder engine making its way into the range. Thanks to the extensive use of aluminium, the new Sport is quicker than the old model while fuel economy is also better. 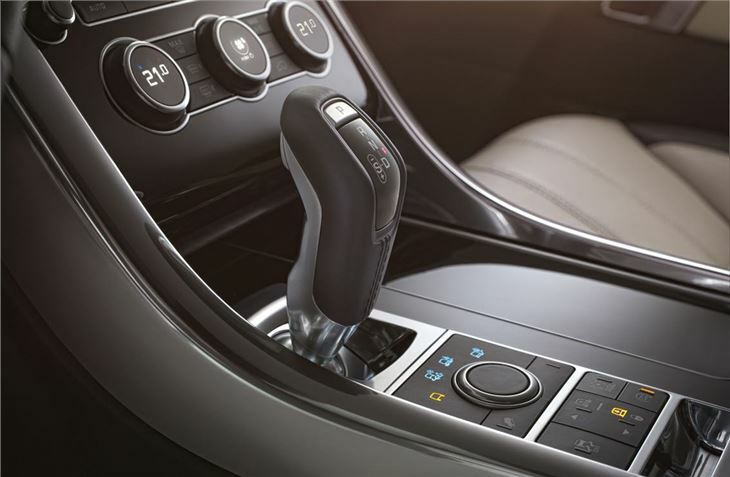 All models get the impressive eight-speed automatic gearbox which is also used by Jaguar. Alloy wheel sizes will range from 19-inch up to 22-inch meaning there's plenty of scope for the bling option. 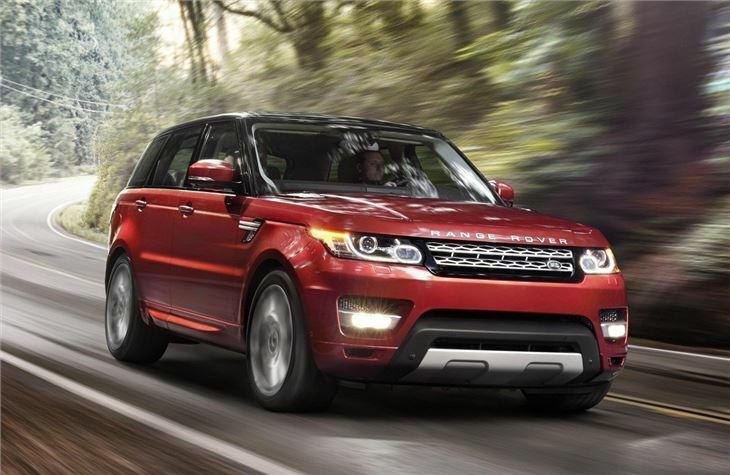 If the new Range Rover is anything to go by then we can expect much improved handling with the new Sport. It has fully-independent lightweight aluminium suspension to aid on road handling yet like all Land Rover models this is still a vehicle than can cope with proper off-road driving. The maximum ground clearance is increased to 278mm (up by 51mm) and the upgraded air suspension system automatically varies between two ride heights. There is an all-new electric power steering designed to have more direct feel while there will be a choice of two full-time 4WD systems. One has a low-range option, for the most demanding off-road conditions with a 50/50 default power split. The other has a single-speed transfer case with a Torsen differential, which automatically distributes torque to the axle with most grip, working together with the traction control systems to deliver traction in all conditions.